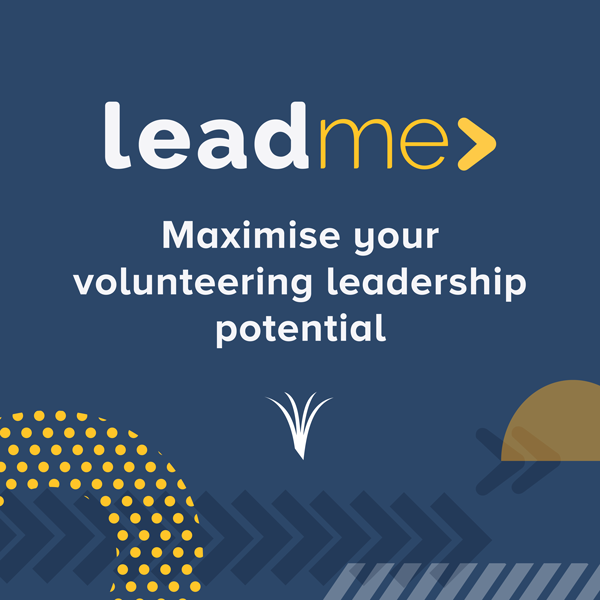 We’ve built you a comprehensive set of resources to get better outcomes for volunteers and communities. We have a schedule of Volunteering New Zealand campaigns and events. Our next campaign is International Volunteer Managers Day, 5 November 2018. 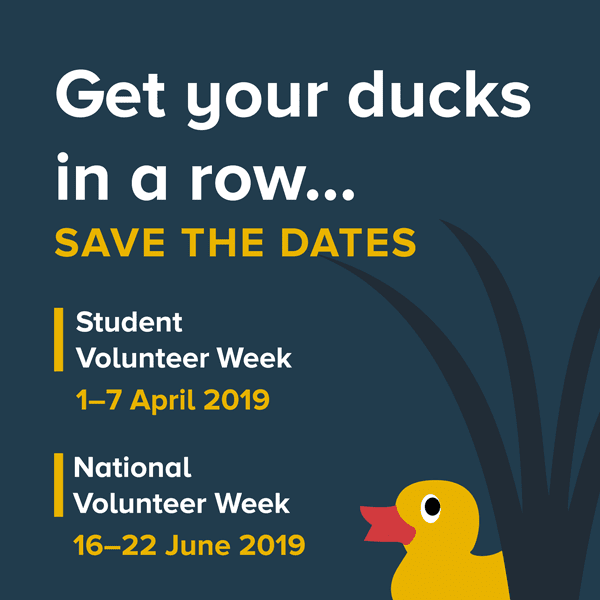 NVW2019 celebrates the collective contribution of the 1.2 million volunteers who enrich Aotearoa New Zealand, 16-22 June! 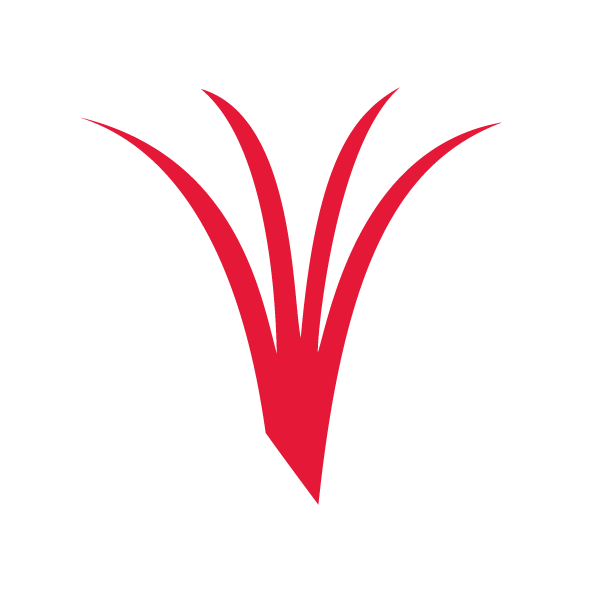 Update: What’s next for VNZ to 2022?